Gifts are a very personal thing. While many people want them to be a reflection of who they are, it is wiser and more beneficial for your relationship to make the gift a reflection of the receiver’s desires and longings. 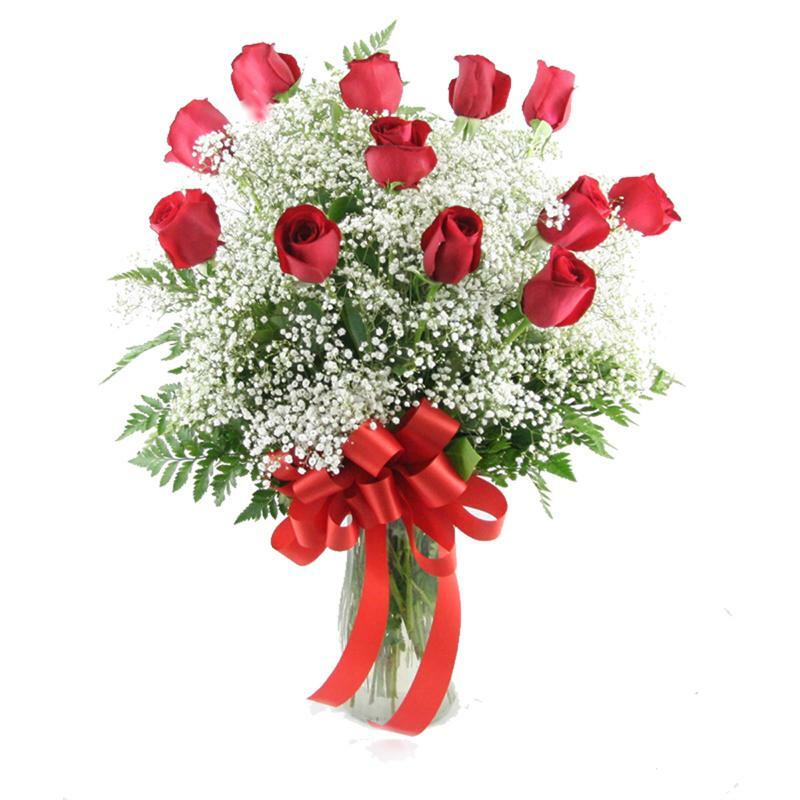 If you plan on giving the traditional gift – flowers – make sure they arrive in good condition! Check out this review for Delivery Services. At this stage of the relationship, it’s a huge mistake to give an extravagant gift. Gifts do not heal brokenness and they can drive people apart. If you want your gift to be the start of a new growth phase for your relationship, give them the gift of your best self. When your relationship was at a good place, YOU were thinking, acting and being different. Regardless of their behavior, re-enacting your best days may cause them to fall in love with you all over again. The Early Stages of a Relationship can be a terrifying time for gift giving. Some pressure might be relieved if you remember that unless they have declared their love for you, you can easily scare them away with a gift that is over-the-top. On the other hand, you don’t want to appear stingy. If they know you’re loaded, a candy heart necklace will surely not make them feel special. The gift of time together, like a reasonably nice dinner out or an experience (i.e. a concert you know they’ll enjoy, or something they mentioned wanting to do) that you can then converse about over dessert and coffee are usually safe bets. They allow you to invest in the relationship by giving you time together and give you a way to converse in a non-threatening way. Well Established Relationships permit more latitude when it comes to gift giving. Honoring your financial situation is important. Not only is it wise to be good stewards of your spending, it can make the receiver uneasy if they are insecure about you spending too much. Don’t Ever Give: Anything that might affirm a poor body image. i.e. scales, fitness memberships, dieting recipe books, body shaping clothing etc. Be Very Careful About Giving: *Something that YOU want. It’s only a good idea if you are sure they want the item more than you do! *Things that could say, “you need to work harder.” i.e.. tools, cleaning supplies or appliances. If you are considering something like a shop vac or dirt devil it’s only a good idea if you KNOW they will view it as gift that will make their life easier. Tools may be a great idea if they WANT the tools – just don’t give tools you want used on your behalf. *Items that need to be displayed. i.e. clothing or home decor. It’s usually just not a good idea unless they’ve specifically asked for the item. Even if you are confident of their style, ALWAYS give them an out if you do give something in this category. For instance, a gift receipt and the assurance you want them to exchange it if they are not 100% thrilled. At the very least, the verbal or written assurance the item could be used in a not public way and you would not be offended. i.e. a picture that could be hung in the closet or garage. Experiences: Can be a great choice. They can serve a two-fold purpose if it is something you’ll do together as you’re also giving the gift of time. But experiential gifts can go awry. Too much too soon or when your at a rocky place ie. vacations and high end experiences can do more damage than good. Theater or Sporting Events: Can be excellent choices… just be sure to give what THEY want to attend. Knowing your partner well is the best way to be a good gift giver. When you listen well, are attentive to their likes and dislikes, and you are observant of their choices, you are likely to know what they would like to receive. If you are stumped, schedule a session to bounce around ideas. It will be fun! « To Change Jobs or Not?